While you may be seeing more online invites knocking around, they’re by no means the norm. That’s not to say you can’t go down the eco/technical route and send one for your Big Day but you’ll have to give a small bit of thought to the older generation who might not be as tech savvy or even have access to a computer or iPad. One work around is to have a paperless wedding invite which you can email to guests or post on your wedding website but you can also print up a few on some card and post to family and friends who might not be online or to those who would like the invite as a keepsake. Remember how ‘plus 1’ was the norm? We all remember weddings when the invited guests showed up with a plus 1 and it wasn’t a big deal. With rising costs and expectations, adding a plus 1 on the invite could potentially double the number of guests, just like that. Luckily, things are changing and guests understand this, so don’t necessarily expect a plus 1 if they’re in a relationship all of 2 weeks. The only ‘plus 1′ invites you need to hand out are to guests that are married or in long term relationships. Eco-friendly weddings are getting more and more popular but how badly you want one, depends on your commitment to the cause. You can do as much or as little as you want. If you’re keen on using locally grown produce for catering, flowers that aren’t flown in from another part of the world and local artisan handmade wedding favors, go for it. 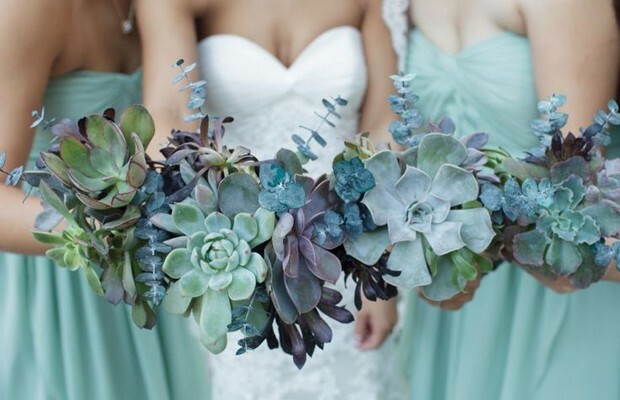 Talk to your wedding suppliers about what eco-friendly options are available in terms of décor, catering or even bridesmaids’ gifts. Do keep in mind though, that sometimes the eco-friendly and organic options work out to be pricier than the regular ones. Selfie sticks are rampant and we all know how popular they are during events. 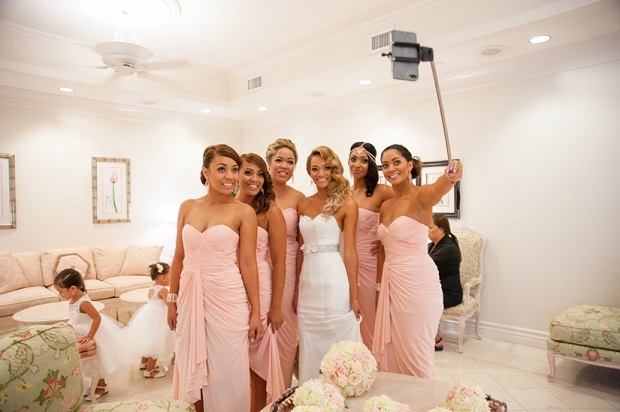 They help capture some amazing moments but if you’re not entirely comfortable having guests wielding selfie sticks at your wedding, talk to your better half and appoint a selfie stick monitor from your wedding party. It could be one of the groomsmen who can have a quick word with the guests! If you’re going down the unplugged or social media free route, it will automatically mean less selfie sticks, cameras and cellphones so have a think about what you hope to do before the Big Day. Vegan and gluten free diets are no longer considered unusual so chances are some of your guests will put in special dietary requests on the day. 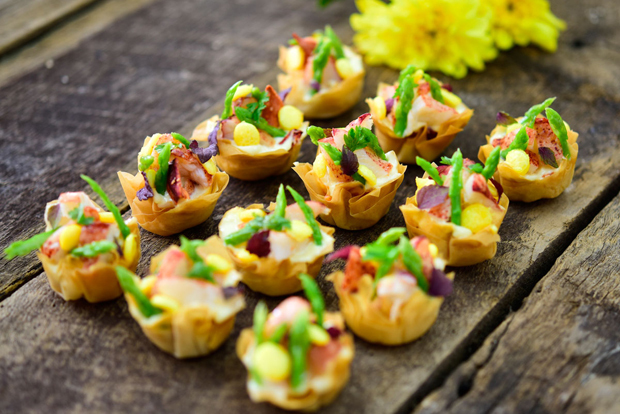 Ensure you’re prepared for all eventualities by having the catering company chalk out a menu that includes both meat and vegetarian options and work ahead – get guests to note any particular dietary requirements on their RSVP so you’re prepared well in advance. This will mean less waste and you can chat with you caterer to get the best value as well. 6. Is there a possibility of someone proposing during the wedding? No, we are not kidding, this did actually happen! While the possibility of this occurring is (thankfully) rare, if someone does try and steal your thunder, take it in your stride. Laugh it off and maybe even take a picture with them. It will definitely make for a funny story years after the wedding.